I am Alison Meacham – Orlando vacation home owner, mother, writer, Disney World addict! I have owned vacation homes in Orlando for almost 7 years and first visited Disney World and the Orlando theme parks over a decade ago. Over the years I have made many friends who have stayed as guests in my homes and who return time after time. I offer vacation homes on Windsor Hills and it’s sister resort Windsor Palms. I own some of the homes ( not all – I wish I did)! I have been an agent for over 5 years and all the homes that I recommend achieve my high standards of perfection to be admitted as one of my featured homes. Whatever question you have, any whatever help you need in making your choice, or planning your vacation you can always ask me. My other identity is as EverythingMouse. 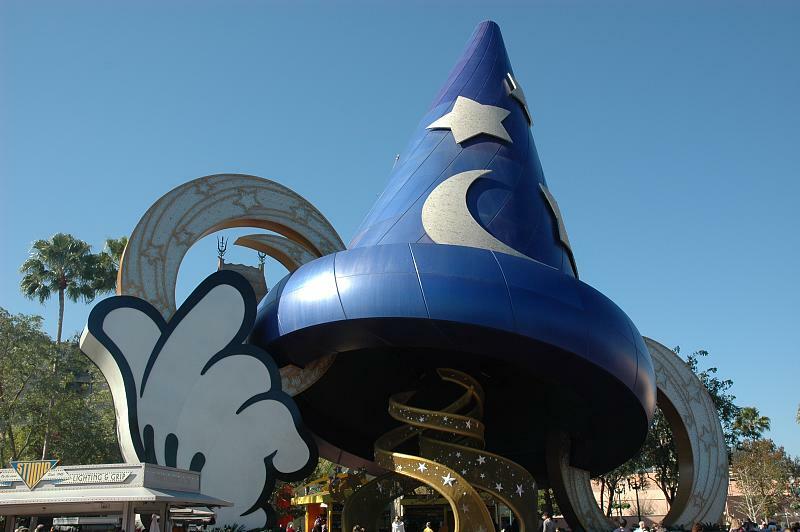 If you want to check out and see lots of my other Disney and Orlando theme parks sites then visit me at EverythingMouse!